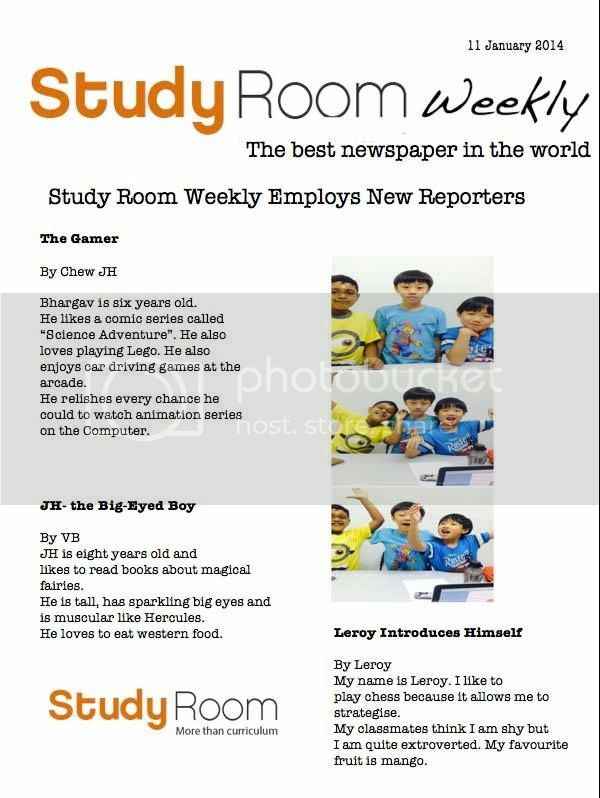 Introducing Singapore’s newest reporters. At a tender age of seven and eight, they write fantastic cover stories. This entry was posted in Classes, English and tagged English class. Bookmark the permalink.